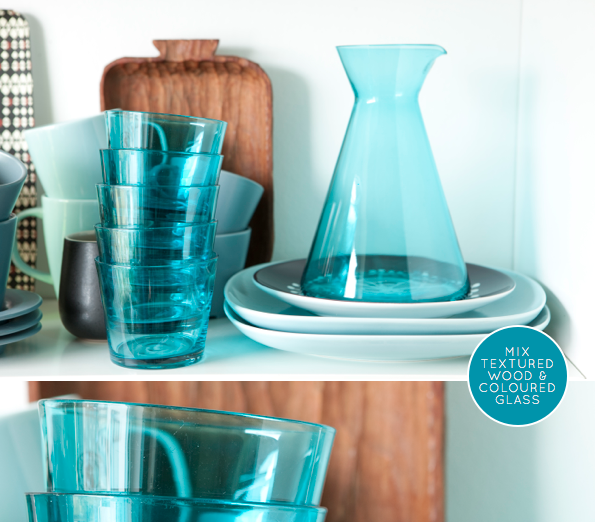 Bright.Bazaar: IKEA Family Live's New Look! IKEA Family Live's New Look! 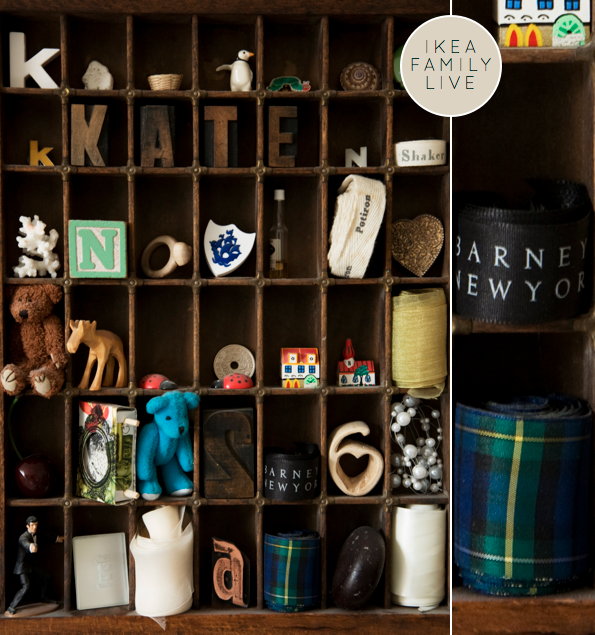 Did you know that the IKEA Family Live website has had a little spruce up? Yep, the site has undergone a nip and tuck, coming out the other side looking rather fabulous. 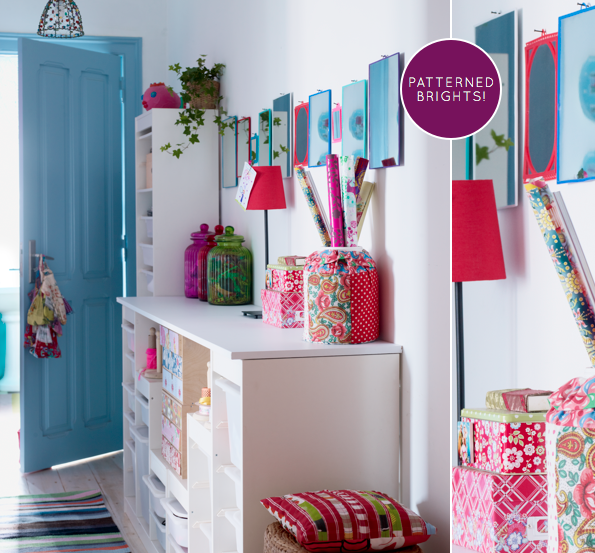 The expanding site is full of inspirational ideas from real homes that have decorated with IKEA products. I really enjoy browsing through the home tours, seeing how owners have turned the pieces into something of their own and how similar pieces can work in many different spaces. Another reason this site makes me happy? It's rammed to the rafters with colour! Anything inspiring you? Thanks for the link - I've never been to it before so I'll definitely check it out! Hmm, what's inspiring me? 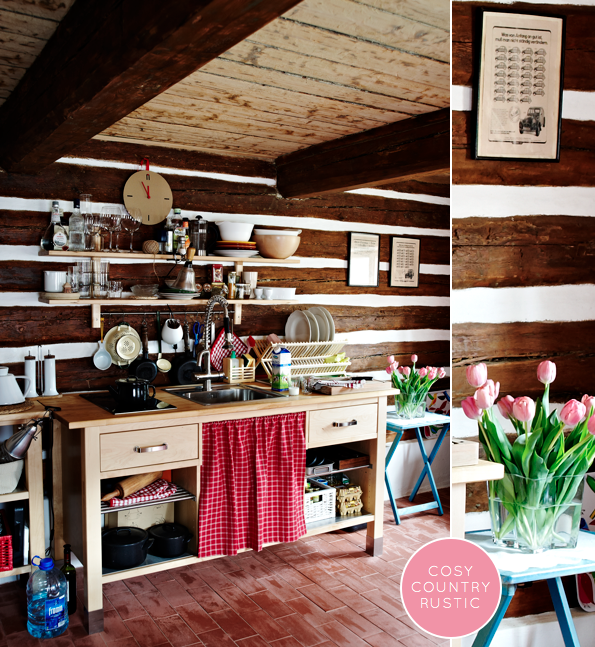 Fall for sure, cooler nights, sunny, beautiful days is making me want to start feathering my nest for winter! i'm going to check it out now!! 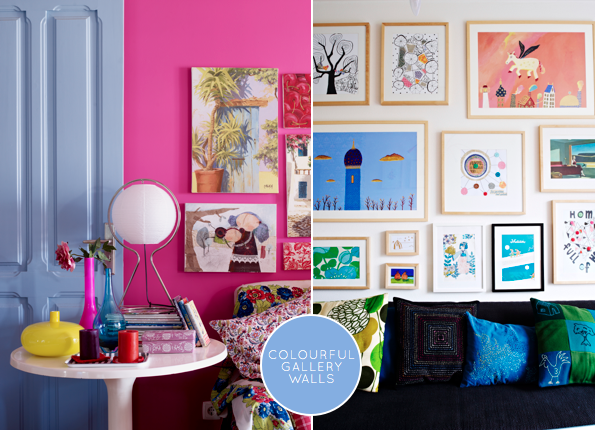 These colorful interiors are so pretty and inspiring! Thanks for link! So fun of fantastic inspiration! 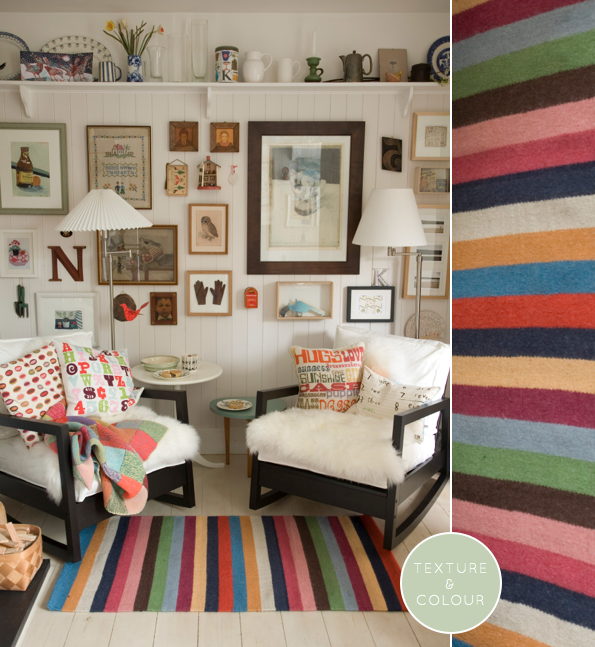 I love the image with the colorful striped rug! Love the idea of mixing colored frames and creating a sort of montage above the couch! I really loved looking at this site - thank you! I love how busy these rooms are. It is so interesting and inspiring. love love love all the colors! more beautiful colors here - new business opening soon! have a look at our pretty cushions and sign up for newsletter. Putting colors in interior gives it such fresh look especially of the background is white.